Your favorite appliance decided to stop working. It did not give you a warning sign or anything to let you know that it would leave you hanging. You have no idea what you are going to do now. Should you replace the appliance or should you have it repaired? 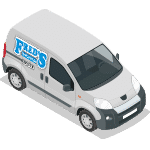 You may feel like you would be wasting money by making an appliance service repair appointment, and you would also feel like you would be wasting money by buying a new appliance instead of having the broken appliance repaired. You can feel like you are stuck in the middle and you do not know what direction you should go. People find themselves in this situation many times, and it certainly can be a difficult decision. You do not always have to go right to the store and buy a new appliance as soon as you find a problem. An appliance repair service technician can come to your home and tell you what the problem is and how that problem can be fixed. We understand that many people are hesitant to use an appliance repair service because they are worried about being scammed and ripped off. There are many companies out there that are not honest about the services they provide and they make promises that they fail to keep. However, you should not let these bad apples spoil the bunch. 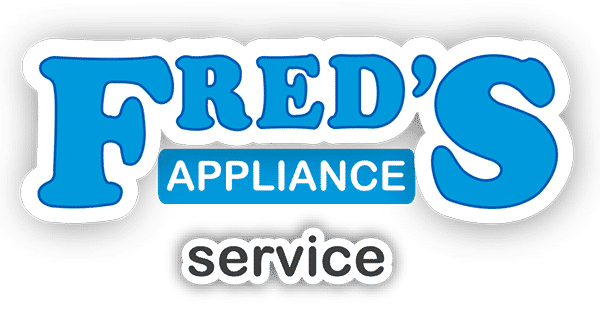 There are many honest appliance repair companies out there who do the best job they can to fix broken appliances like yours. Check out our reviews! 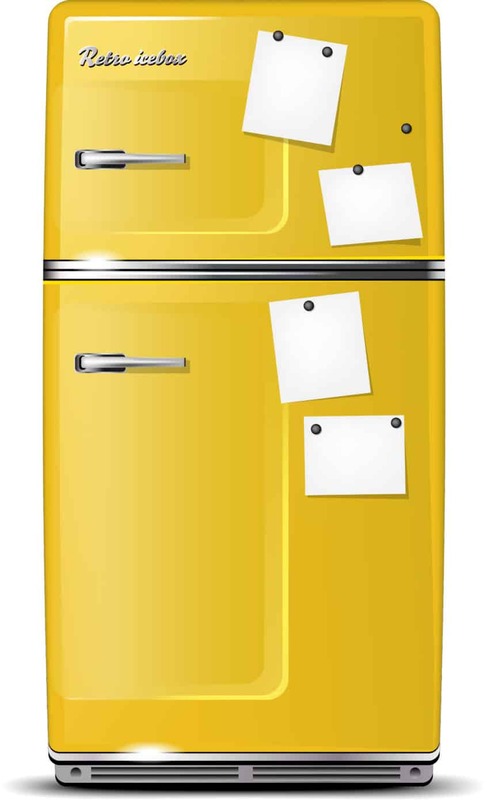 The color of your appliance may not match the new designs. The color white in 2008 will look different than the one made in 2016. It is your favorite appliance and you do not want to get rid of it. Shelves change, handles change, etc. Back in the day, when you probably bought that favorite appliance, things were built to last for a long time. They were not just thrown together and placed in stores. The appliances were also made to be simple. Now, things are really different. Some appliances are too complicated and too annoying for some people to figure out. You loved your appliance because it lasted for a long time and now you think you may have to get rid of it. You should not throw it out right away, though. All hope may not be lost, especially if you hire a technician who knows what he or she is doing. You should have your appliance checked by an honest and reliable appliance repair technician. You do not have to get mad at the appliance and kick it, beat it, or throw it down a hill. Call a repair technician and have it checked out. You may be surprised at how easily and quickly it can be repaired. If you have are in a position where all you can do is stare at your appliance and hope it starts working, you should not panic. We can help you. Contact us today and let us know what is going on with your appliance. We have the knowledge and expertise you need to get your favorite appliance working again.